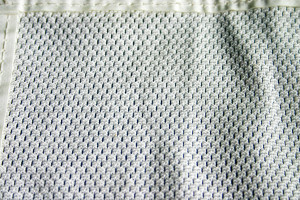 Welcome to the VCN resource page. 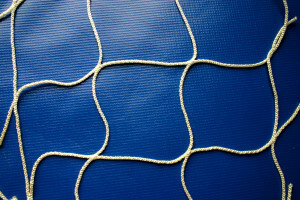 Please browse the images and descriptions. 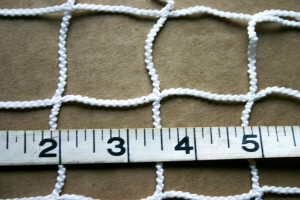 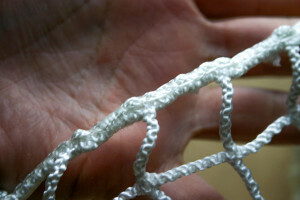 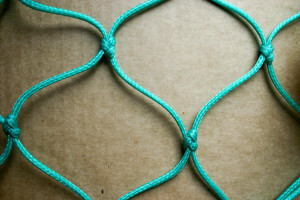 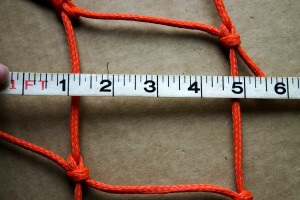 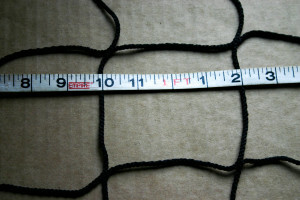 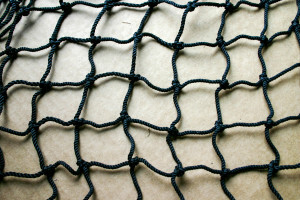 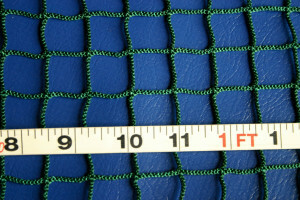 We look forward to assisting you in finding your perfect net. 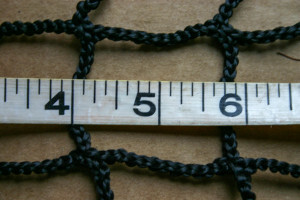 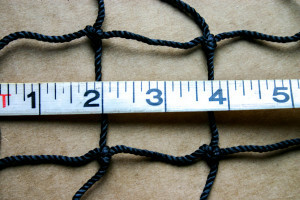 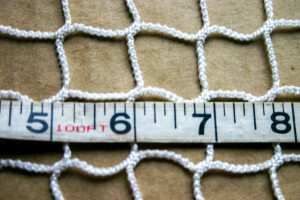 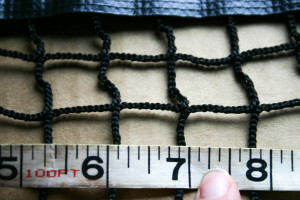 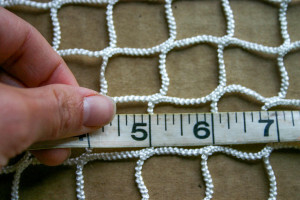 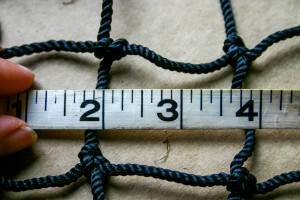 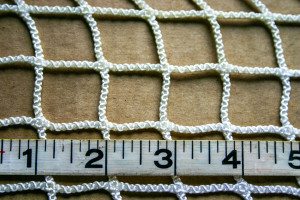 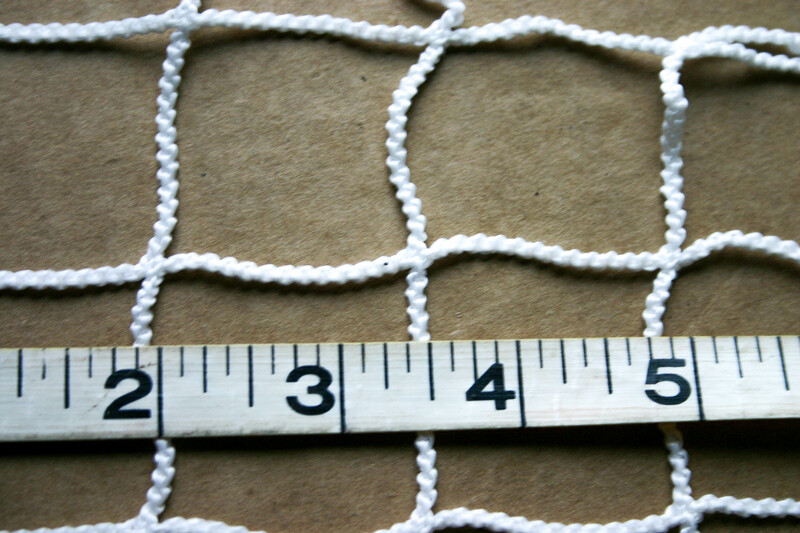 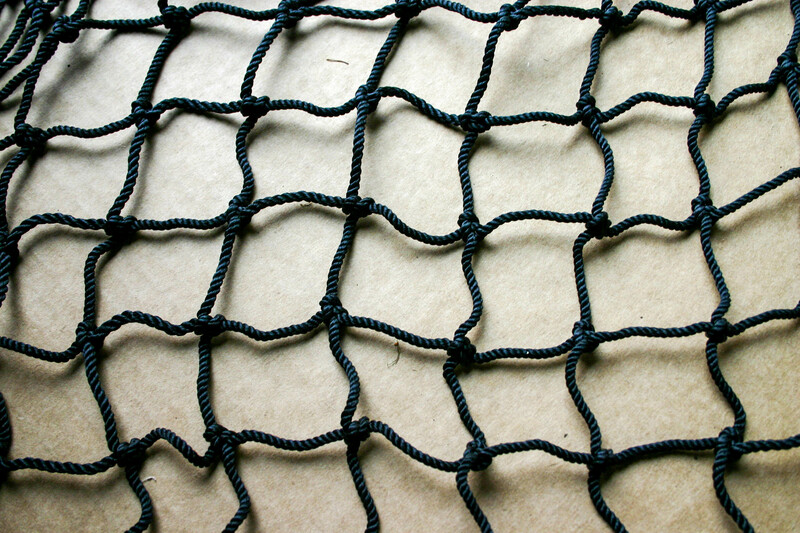 Our custom net calculator is available to instantly quote you on custom, specialty, and bulk netting listed below. 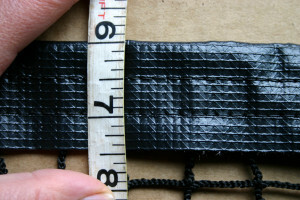 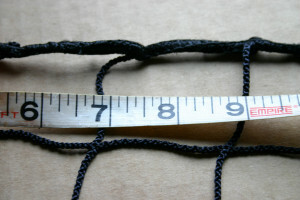 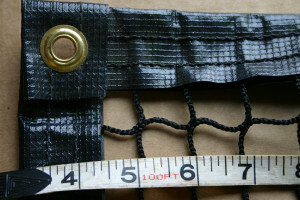 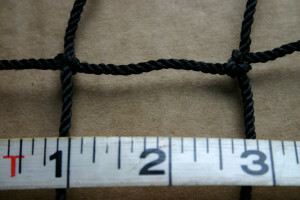 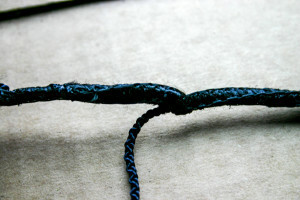 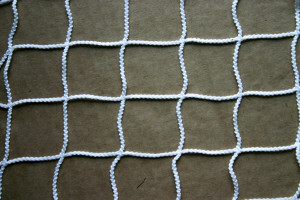 Type: vinyl border with or without grommets. 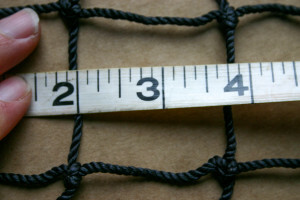 Sizes: 1.5 in., 1 in.